SPARTANS STORE - BUY MERCHANDISE HERE! U13 to U15 (2006, 2005, and 2004) Girls try-out will be held on Sunday November 4, 2018 at Chippewa from 1:30 to 2:30 pm. 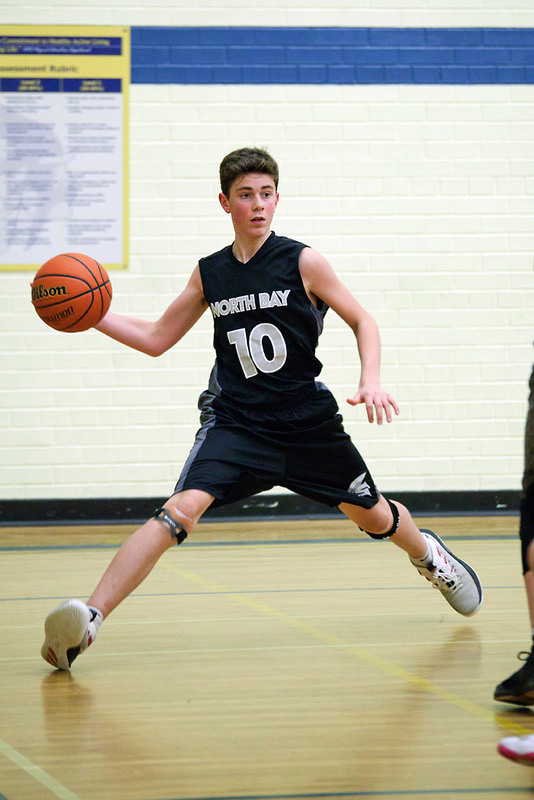 We provide youth basketball development and competitive programs to boys and girls aged 9 to 18 in North Bay, Ontario. 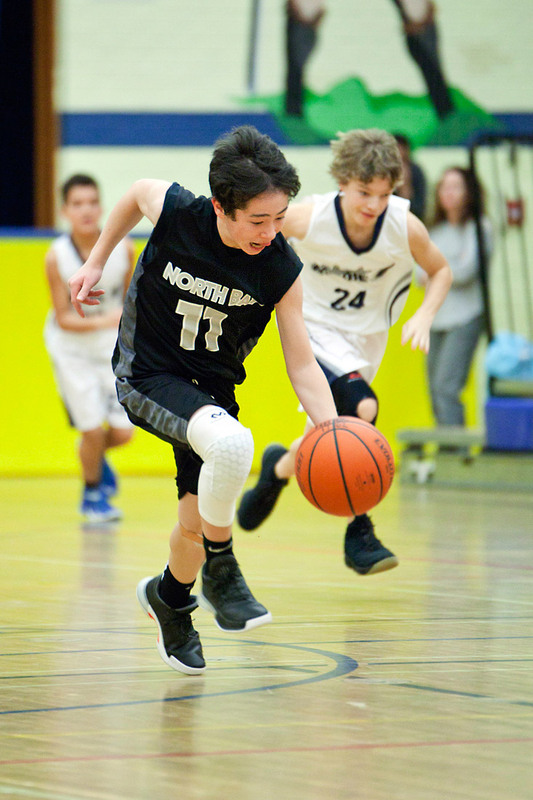 We are a member club of the Ontario Basketball Association.